Fauna is now sold out on Thursday, October 12th and Friday, October 13th. There are a handful of tickets left for the 14:00 show on Saturday, October 14th. 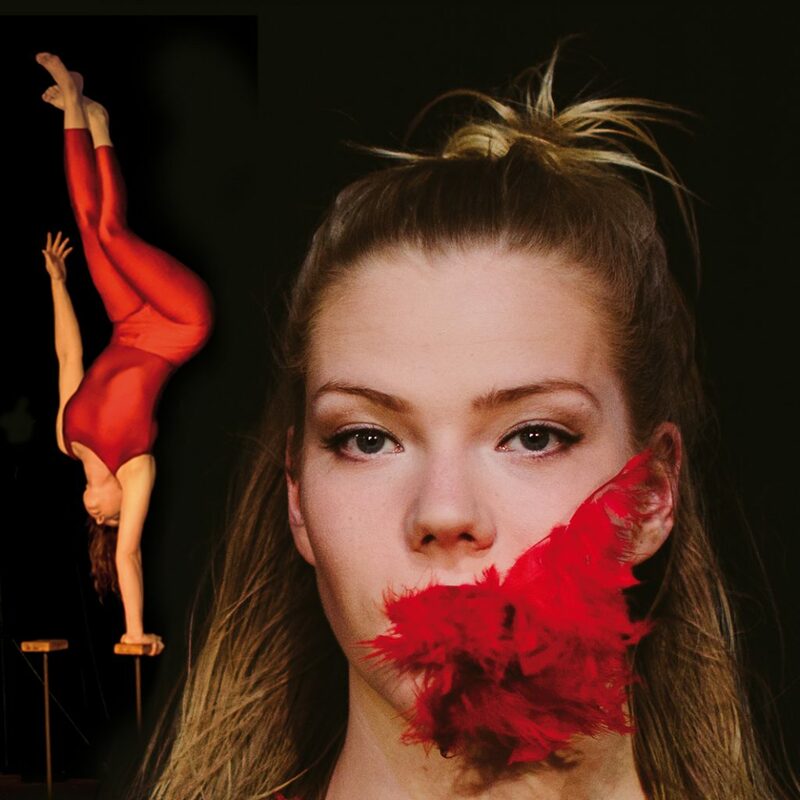 As an alternative, we highly recommend As a Tiger in the Jungle at Circomedia on October, 15th and 16th. As a Tiger in the Jungle tells the remarakable story of Nepalese performers Renu and Aman who were trafficked into Indian circus when they were children. Using spoken word, movement and ceremony, Renu and Aman tell their incredible story of resilience, hope and optimism. Fauna is tapestry of unique skills and exceptional movement - witness the performers shapeshift as they embody the primal drives of the animal kingdom. Exquisite acrobatics portray the rituals of courtship, the aggression of competition, the Machiavellian cunning of pack hierarchy and the simple pleasures of play. Each of the world-class performers embodies a distinctly individual animalistic character, their traits weaving together as they interact and develop. Fauna creates a picture of animals and humans as complex as it is beautiful.